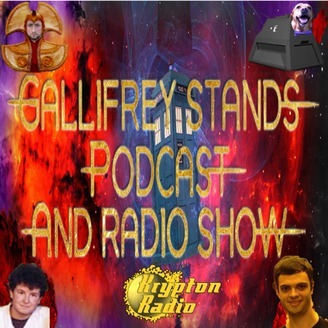 Voice of the Daleks and Big Finish Executive Producer, Nicolas Briggs joins us to talk getting more hours out of the day, working with legends, the ever expanding range of Big Finish tittles, his work on TV who and so much more. 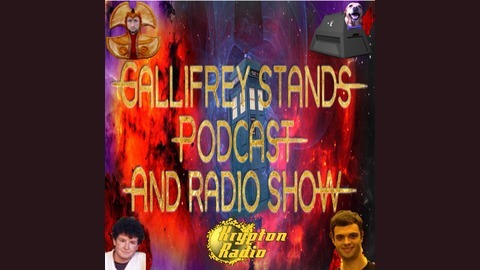 Listen to us every Thursday in podcast form or every Friday on http://kryptonradio.com/ at 11am & Midnight BST (UK) / 3am and 4pm Pacific time (US). Other time zones are available!